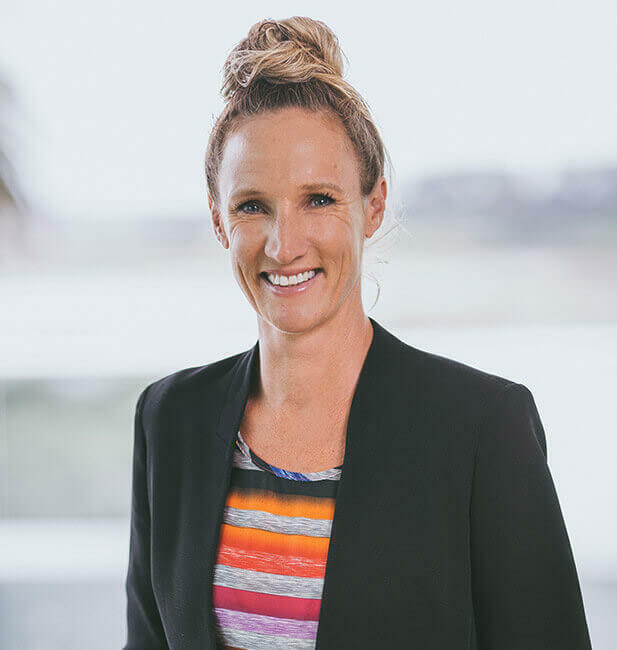 Karla grew up on the beautiful Hibiscus Coast, north of Auckland, and was a Legal Administrator with Simpson Grierson for over 10 years before relocating to the Bay of Plenty. She joined Sharp Tudhope in March 2018 and now works closely alongside Consultant Karen Gravatt. Karla loves to build and maintain relationships with clients and takes pride in her professional and confidential manner. By working as a team, she helps clients achieve the best possible legal outcome. While she enjoys the variety of work the law provides, she’s also a qualified personal trainer and has previously run her own business as a pre/post-natal exercise trainer.